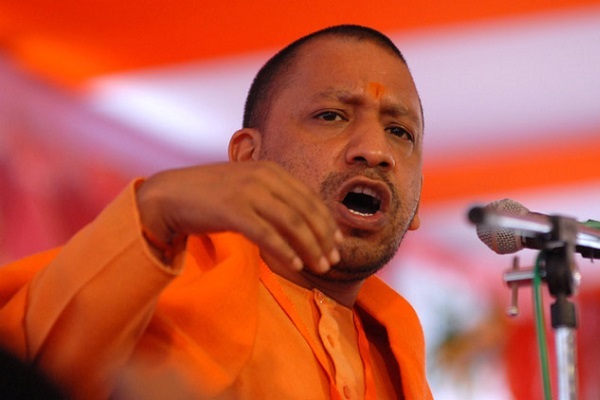 AN audio clip featuring the purported voice of a police officer has opened a can of worms, suggesting some BJP leaders can engineer encounters in Uttar Pradesh where chief minister Yogi Adityanath has advocated the “language of the gun” to tackle criminals. A voice suspected to be that of Suneet Kumar Singh, station house officer of Mauranipur in Jhansi district, is heard alerting Lekhraj Singh Yadav, an accused in several murder and extortion cases, about a planned encounter. “The season of encounters is on…. Your mobile number is under surveillance and you will be killed soon. Manage the Babina MLA and the BJP district president if you want to save yourself,” says the person believed to be Suneet, who has been suspended pending an inquiry. “We are the biggest criminals,” the voice adds, laughing. “I have killed many people and thrown them away…. You are a good man. God is with you…. But my history is very bad and my future is bright.” The person believed to be Lekhraj doesn’t speak much in the audio except for requesting the man at the other end to do something to save him. Chief minister Adityanath had recently said the police had carried out 1,142 encounters during his one year in power, killing 34 criminals and putting behind bars 2,744 history-sheeters. The Opposition has accused the state government of eliminating rivals in “fake encounters”.